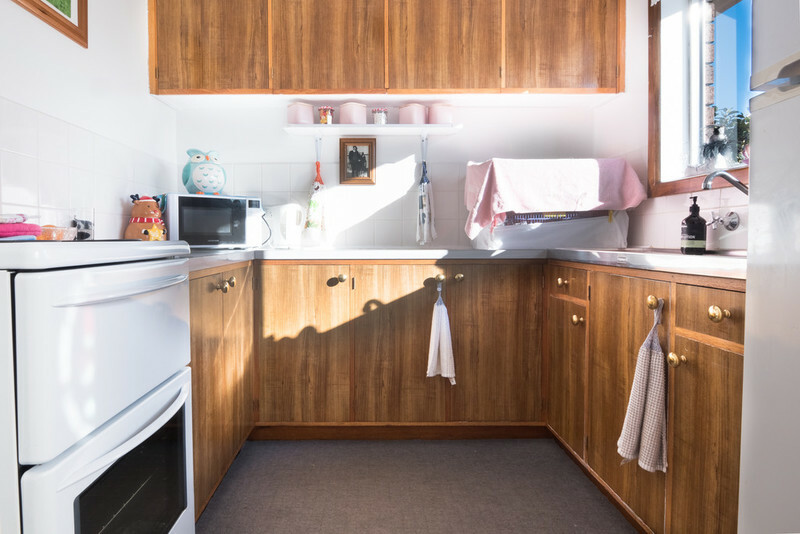 This beautiful unit in the heart of Glenorchy would make a perfect first investment or an addition to your portfolio and the current owner would like to stay on as a tenant on a long-term lease. 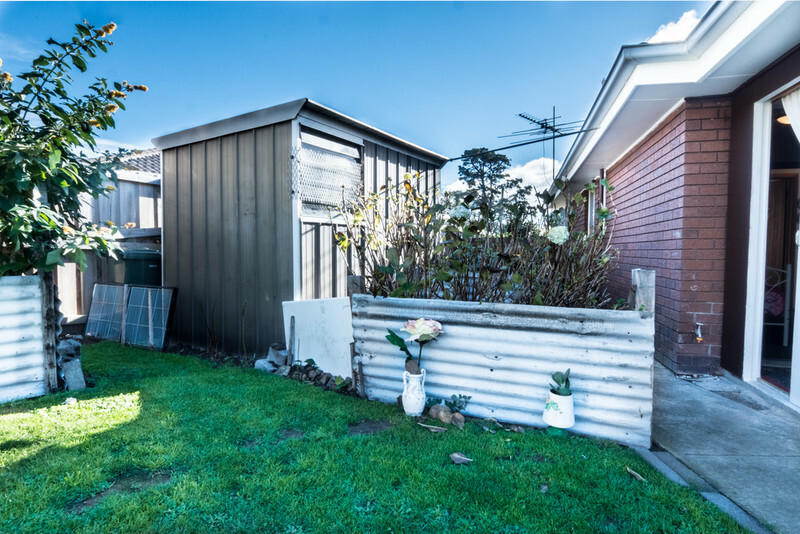 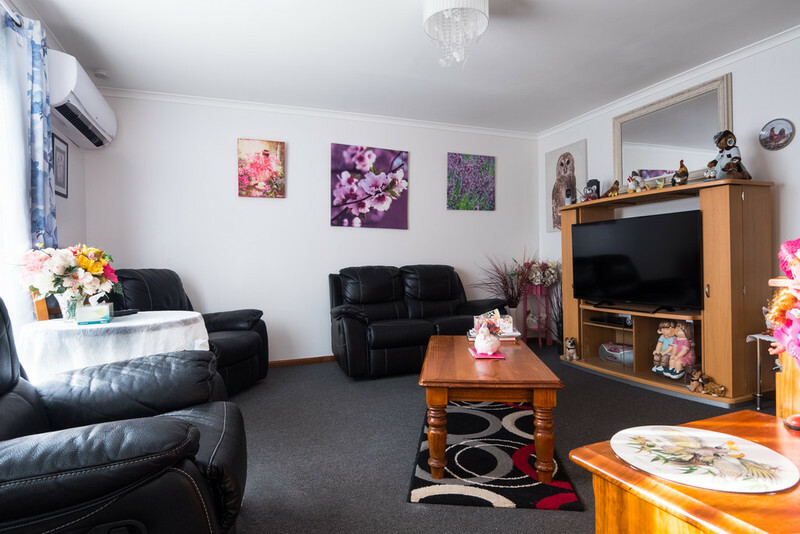 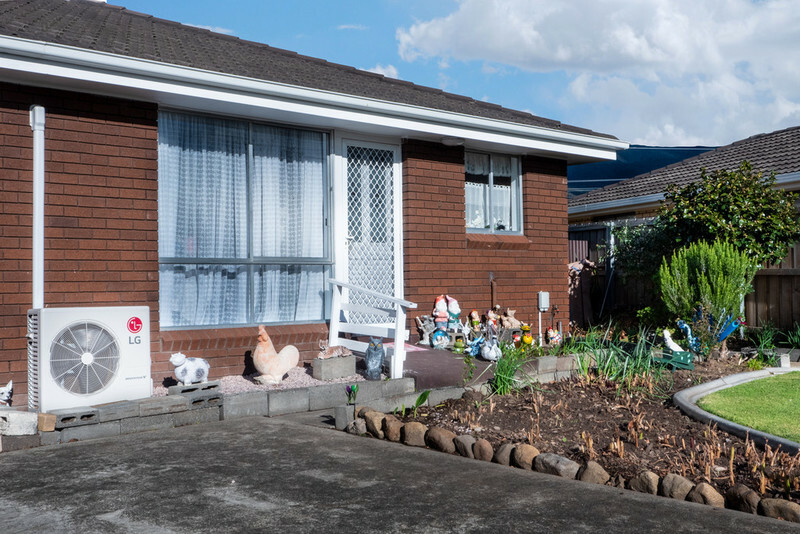 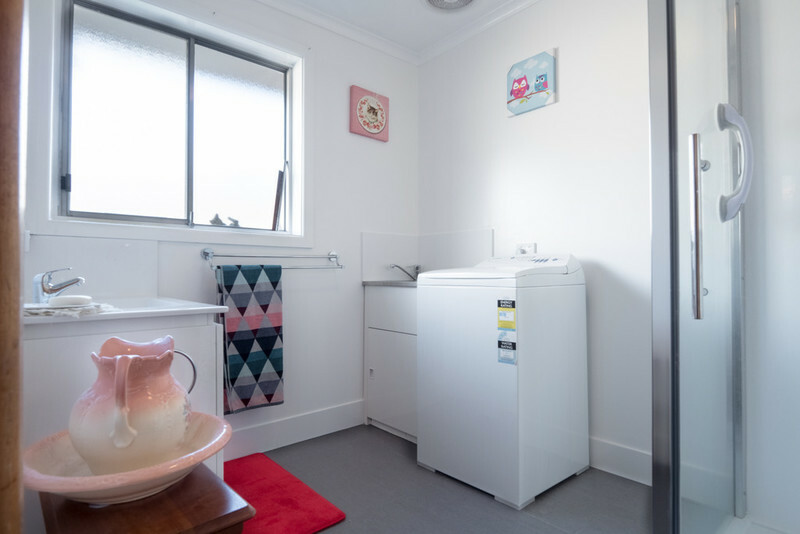 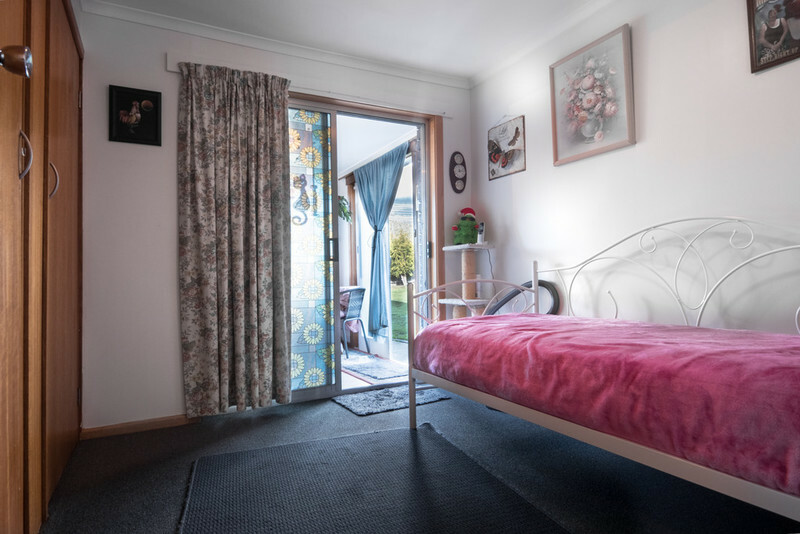 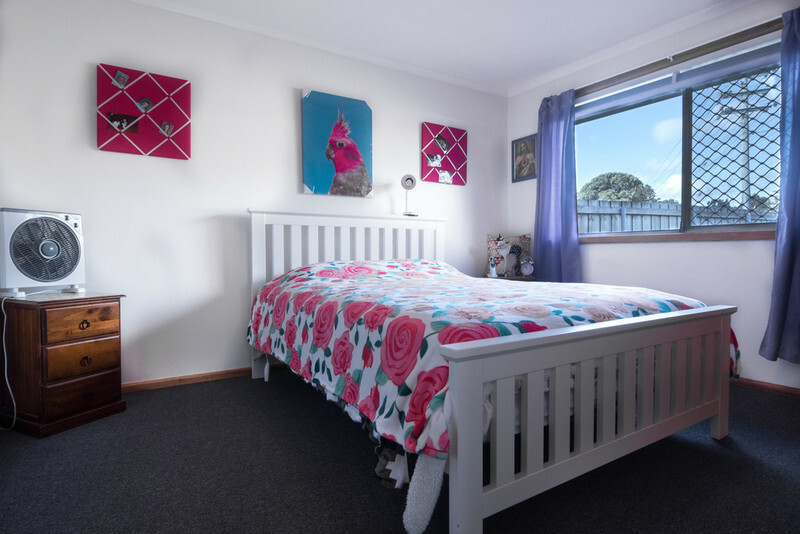 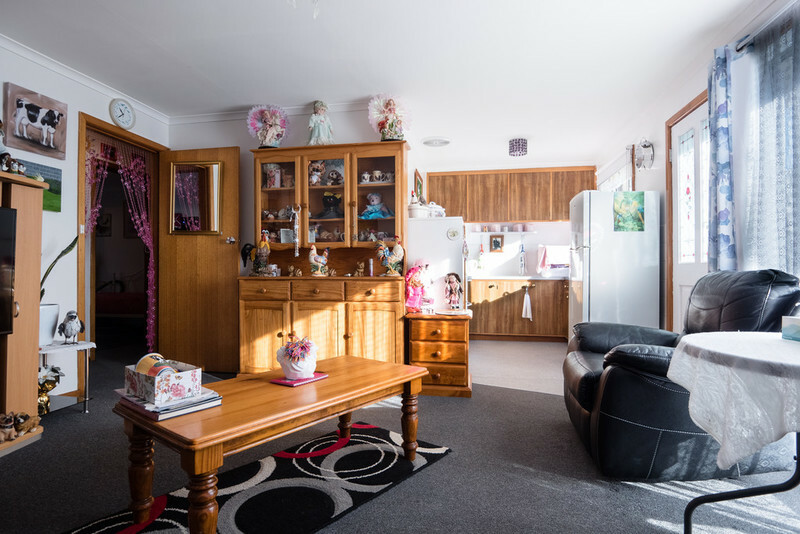 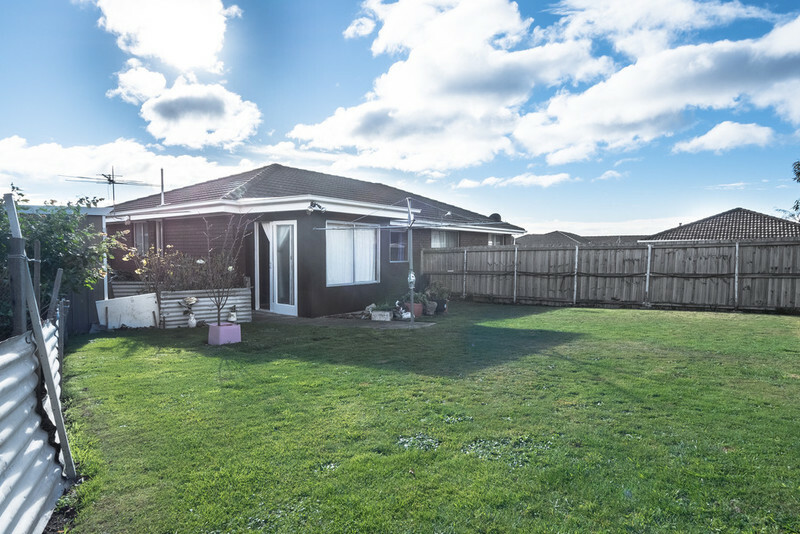 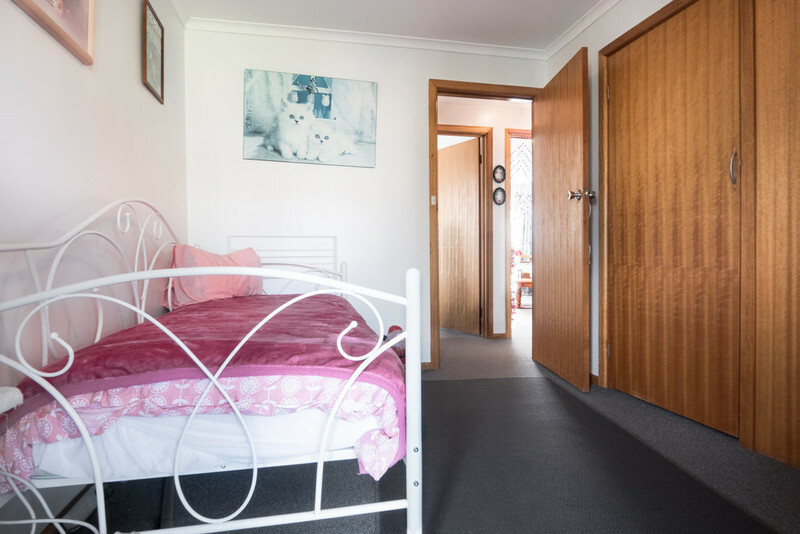 This unit has everything you need such as 2 bedrooms with built-ins, an open living area with reverse cycle heat pump, functional kitchen with heaps of cupboard space and a very neat and tidy backyard. 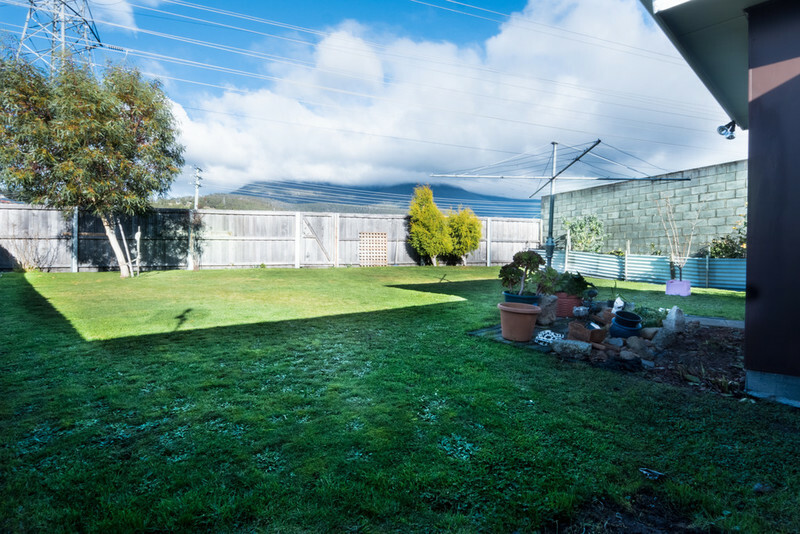 This unit is in a great location set on flat even ground and only minutes from Glenorchy shopping strip making this the perfect investment. 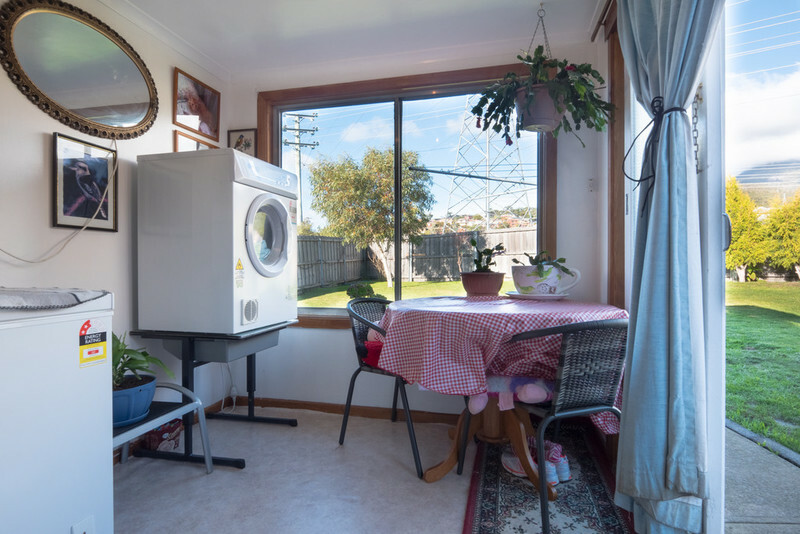 This unit is sure to sell quick so call me today for more information.